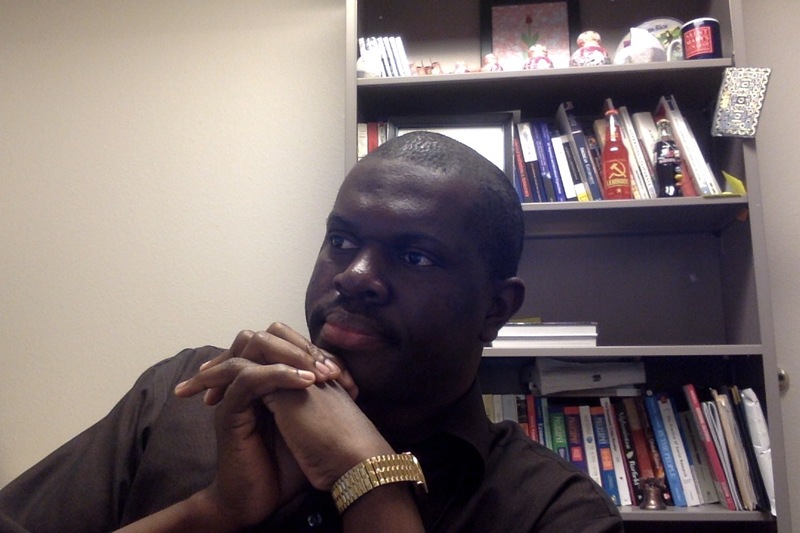 Evans Akpo is currently a full time instructor at South Texas College, McAllen, Texas. He is at the same time an Adjunct Asst. Professor teaching political science at Cosumnes River College, Sacramento, California. Evans is the founder of Glide, a transport company based in Elk Grove, California. Before moving to Sacramento, he was a Graduate Writing Coach with the Academic Resource Center at Webster University, St. Louis. Missouri, U.S.A. Besides working with the State of Missouri, he earned a Master’s and Bachelor’s degree in International Relations with International distinction at the same University. While currently on his doctoral on Executive Educational Leadership, he has discovered ways to improve the academic pursuit of students and to ensure they graduate. His quest for knowledge and a well-rounded education led him to Regent’s University, London, Hult International Business School, London and American River College, California. Evans has written several articles in outstanding Journals and Newsletters. During his work as a Graduate Writing Coach and reading countless academic research work, Evans noticed the persistent pattern of writing errors among students; especially graduate students in his discipline -International Relations. Seeing the reality of these disturbing statistics, he was prompted to take action. From sharing the perspective of a student, with regular visits, to the Academic Resource Center, to being a Graduate Writing Coach. Evans is using the lessons learned to educate, coach and help students from different nationalities and disciplines on how to be better writers.